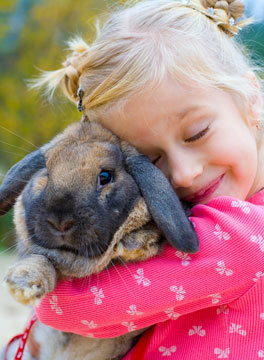 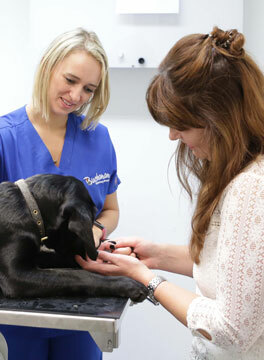 We are a small animal practice in Manchester, first established in 1979. 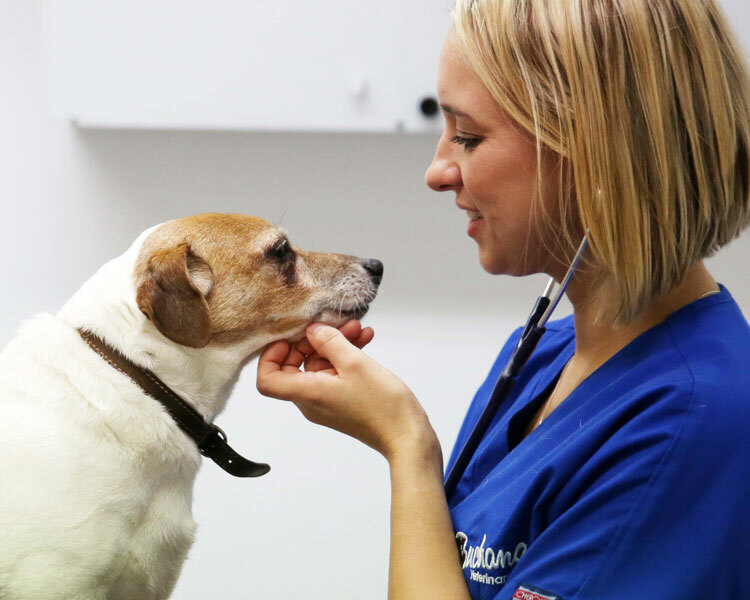 We are passionate about animal care and our skilled team of veterinarians and vet nurses are dedicated to providing the highest quality care for your animals. 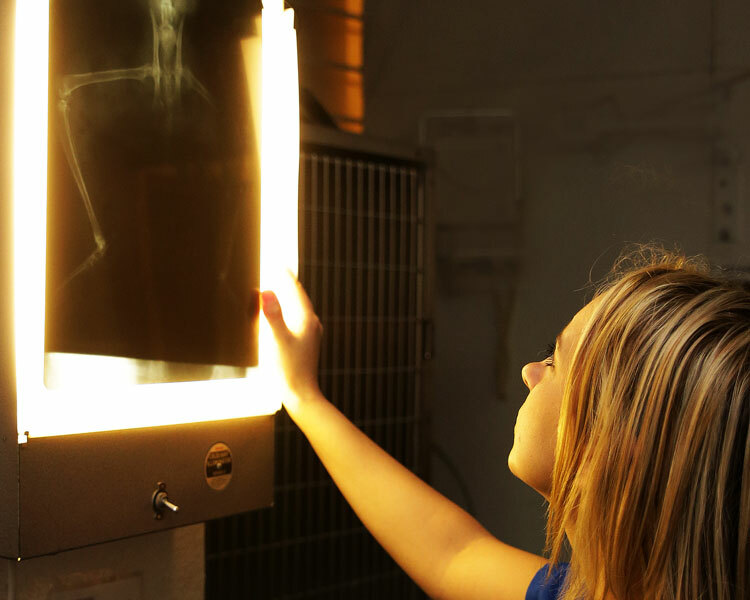 Because we love animals and strive to provide excellent continuity of care, we are open seven days a week and have access to 24-hour emergency care. 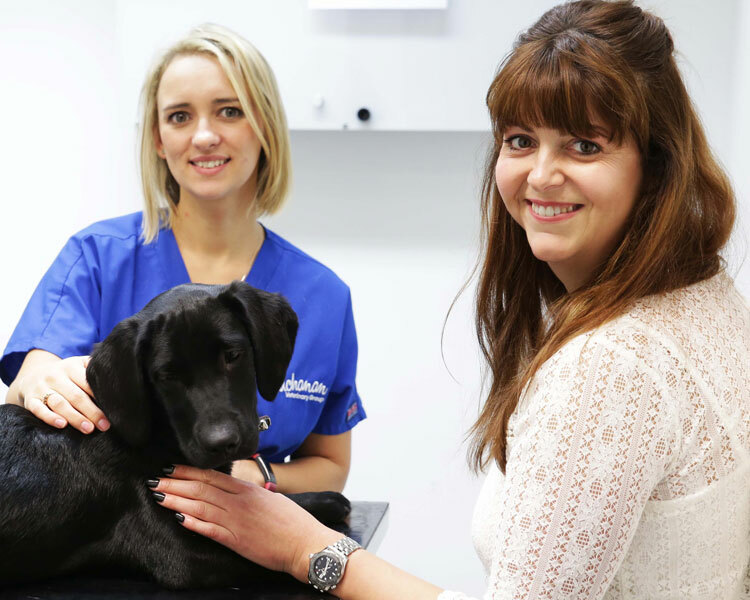 Buchanan Veterinary Group is part of CVS (UK) Limited, a company which owns over 490 veterinary practices within the UK.  Company Registration Number 03777473 – Registered Office: CVS House, Owen Road, Diss, Norfolk IP22 4ER.